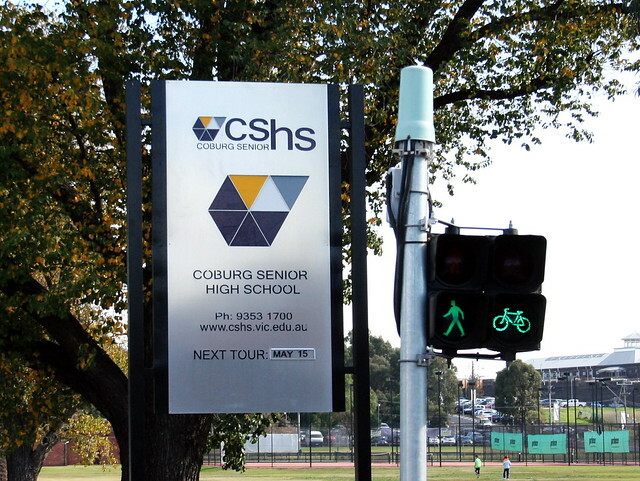 Coburg Senior High School is offering junior school specific tours on May 15, 2013 at 10.00am and 6.00pm. The tour is for families considering sending their children to the school when they transition from primary school to Year 7. How wonderful to have a local option from 2015 onwards! This is a great chance to see the school and give your feedback and ideas. Refreshments served throughout. There is also quite a bit of information about the expected Coburg Junior High under the Coburg Junior High tab at the top of the page and the boxes down the side. Iva, yes we agree (and so did the DEECD study) that there is not enough provision for years 7-9. In fact there is NO co-ed 7-9 provision in all of Pascoe Vale, Coburg and Preston. So glad to hear you are excited about the school!